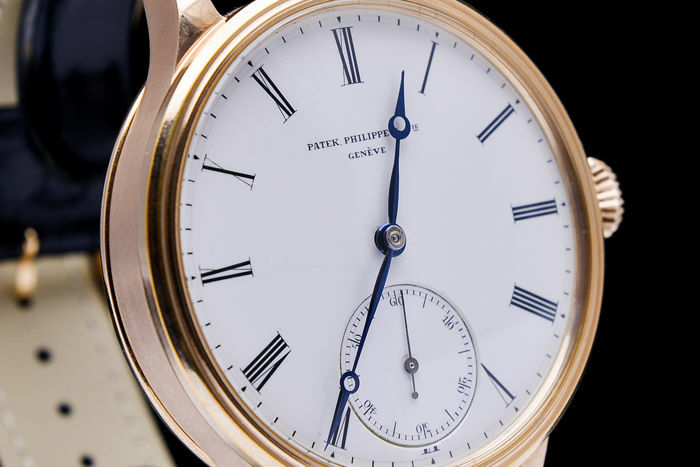 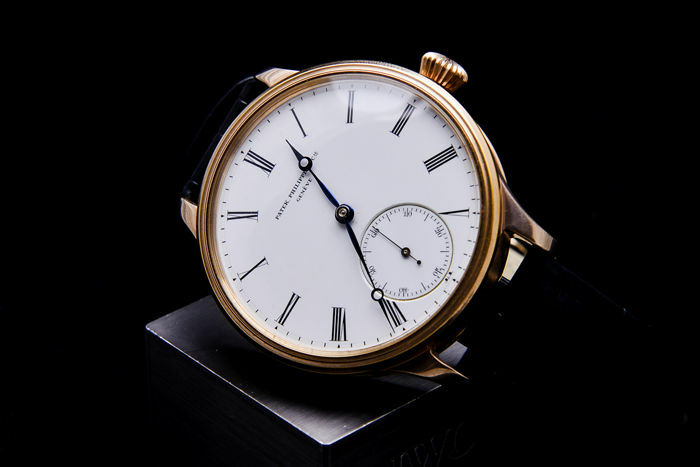 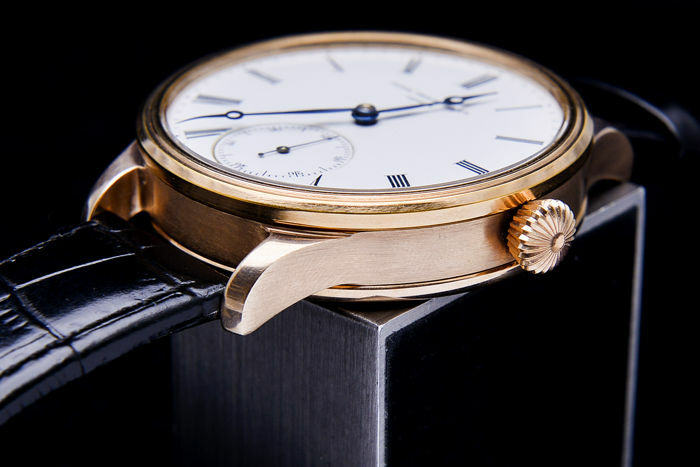 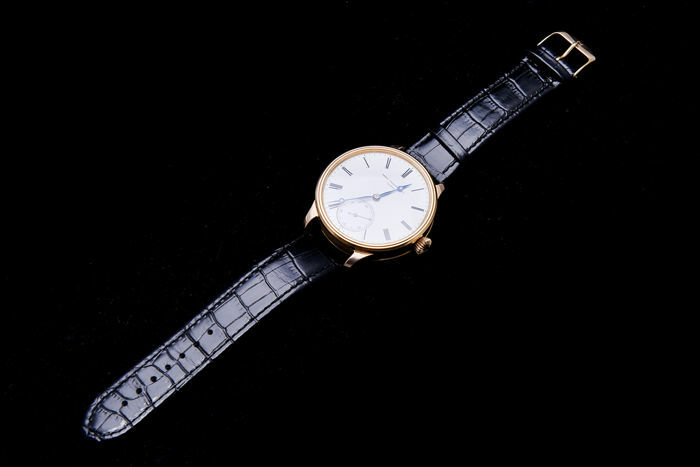 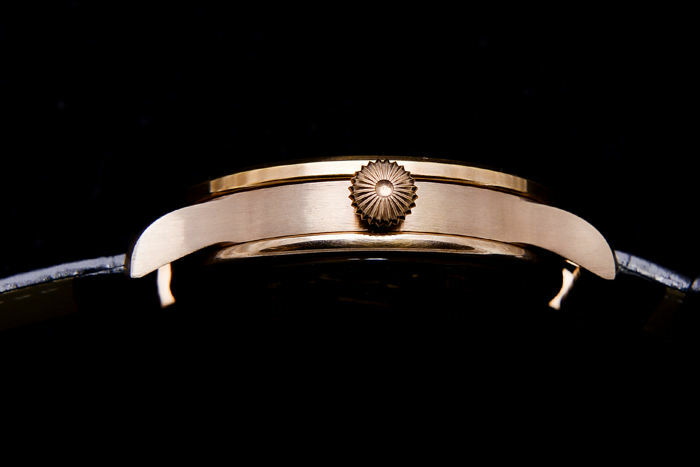 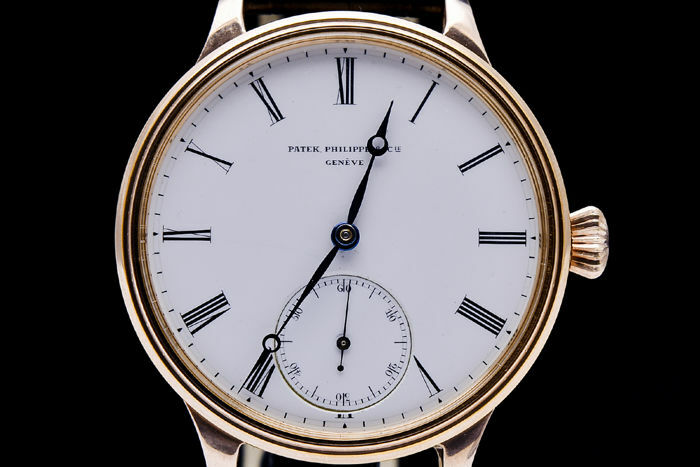 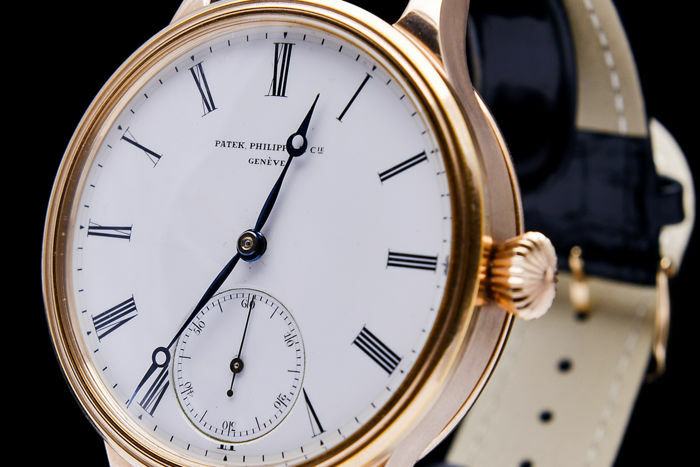 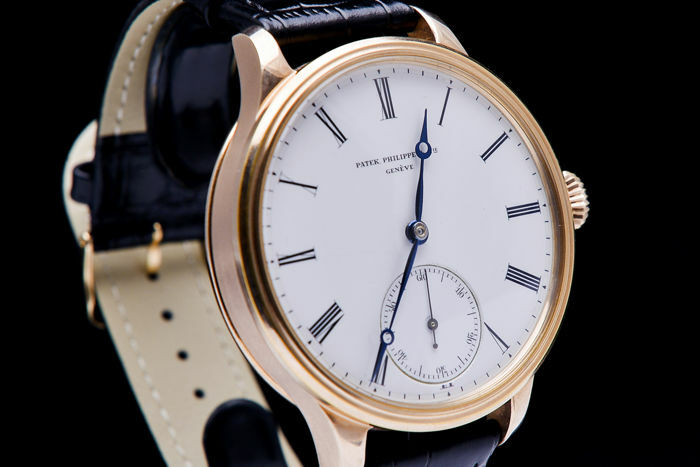 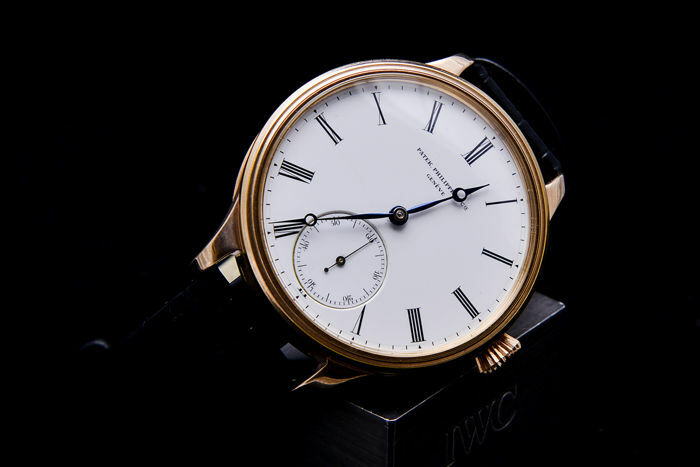 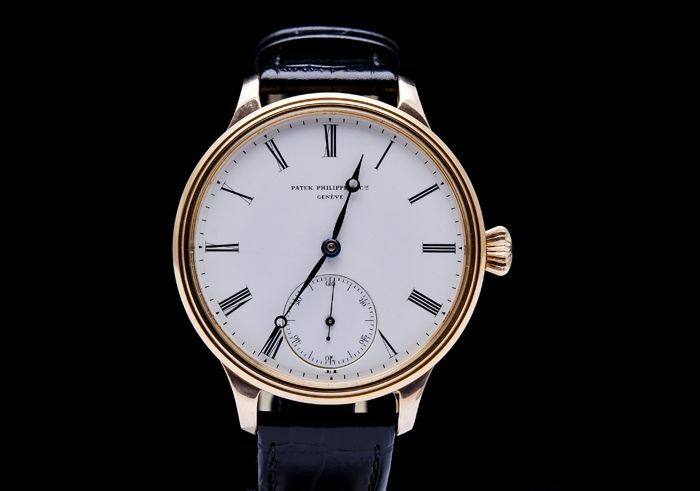 The Patek Philippe watch only one in the world ! 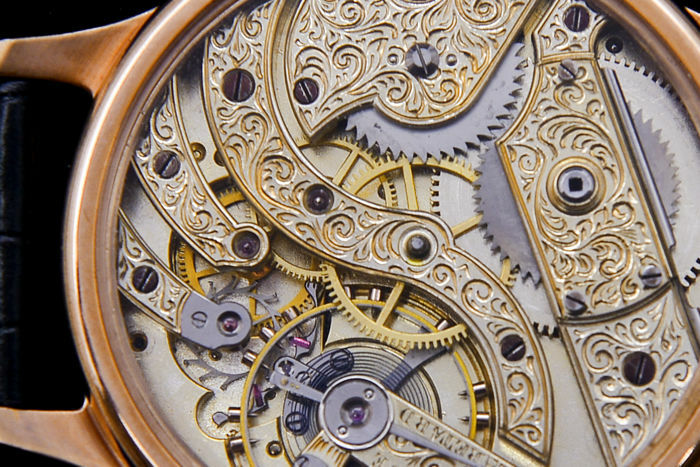 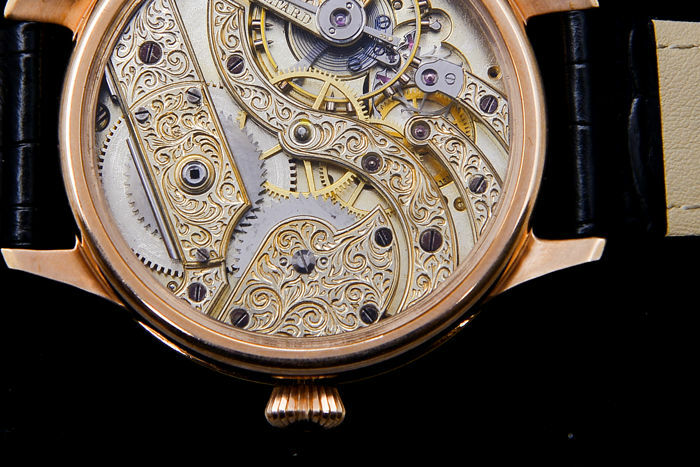 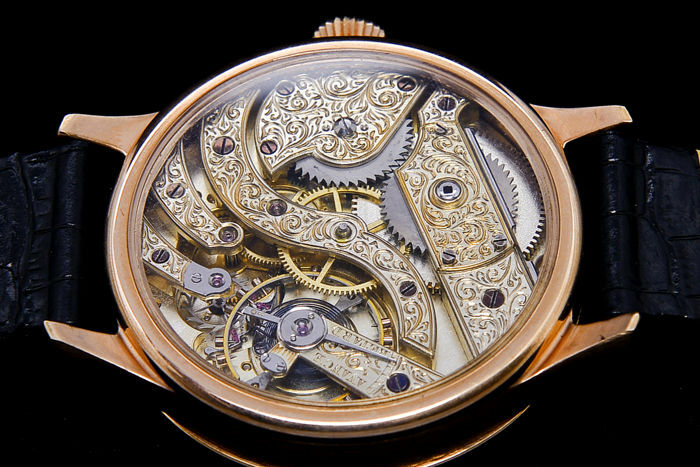 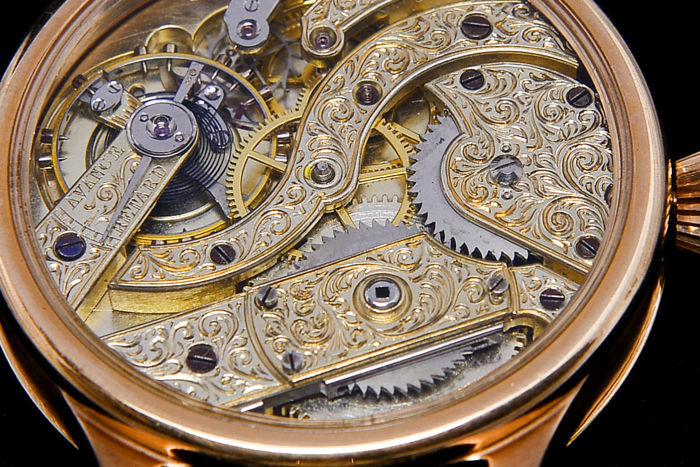 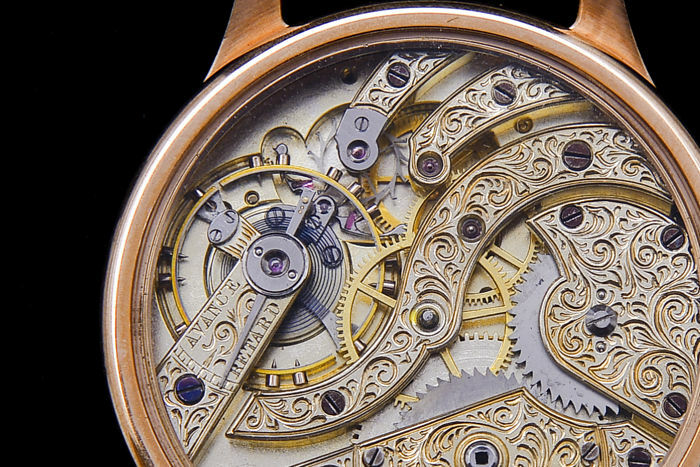 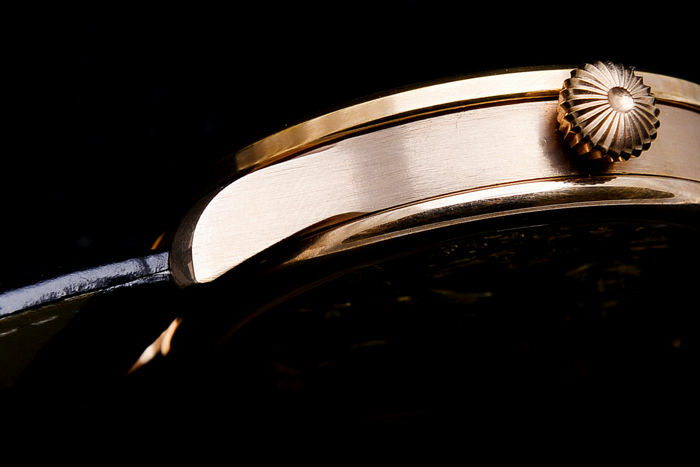 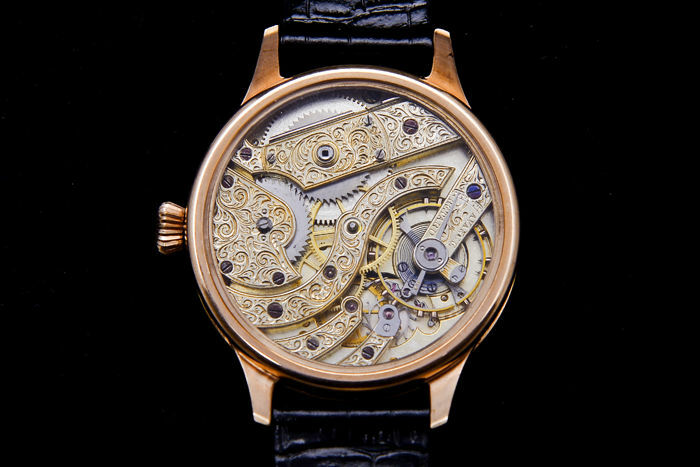 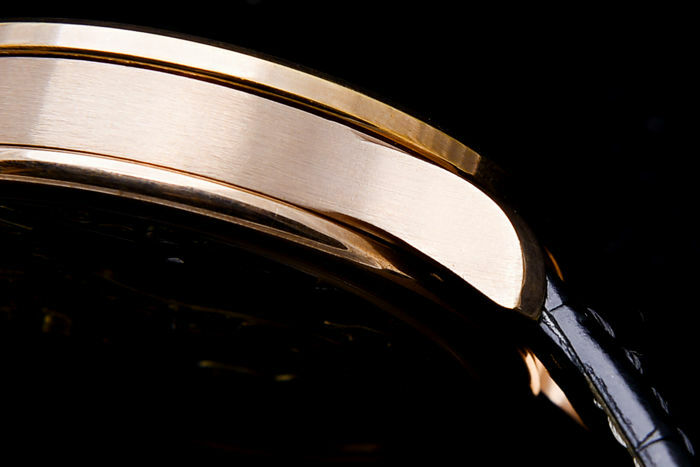 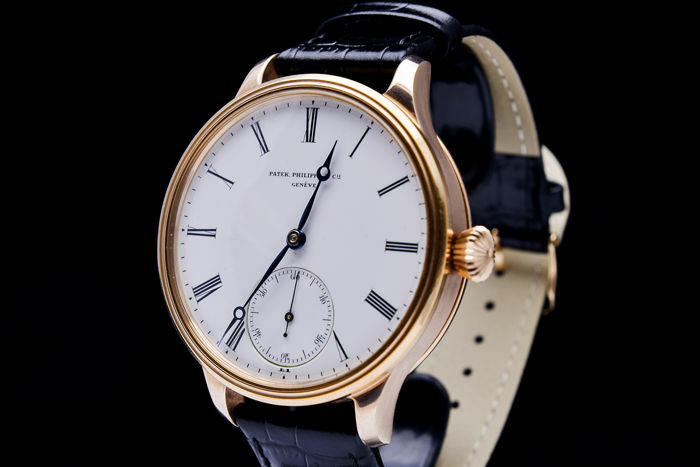 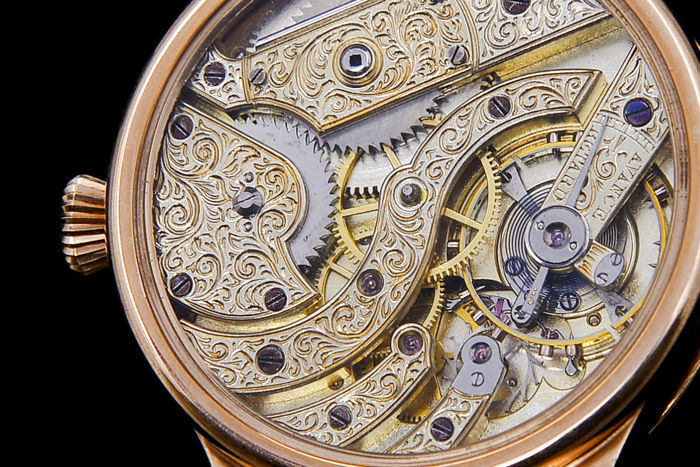 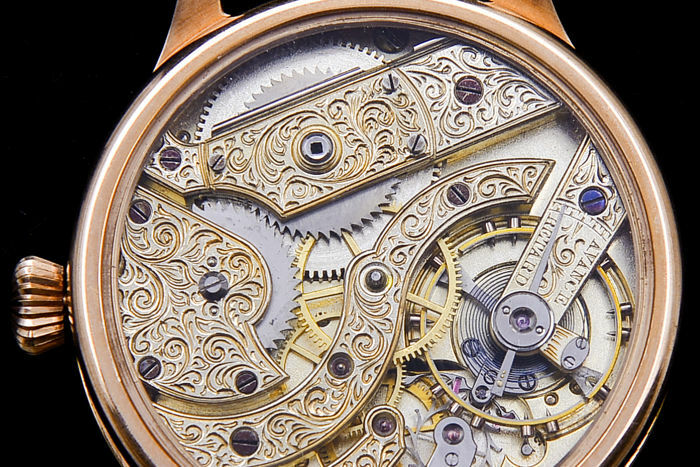 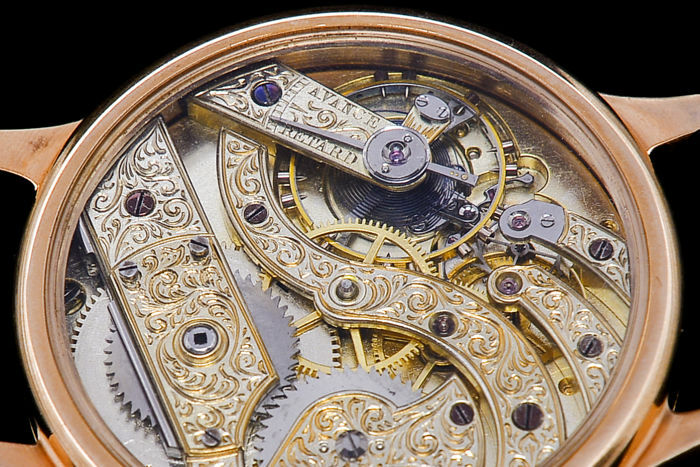 hand engraved movement ! 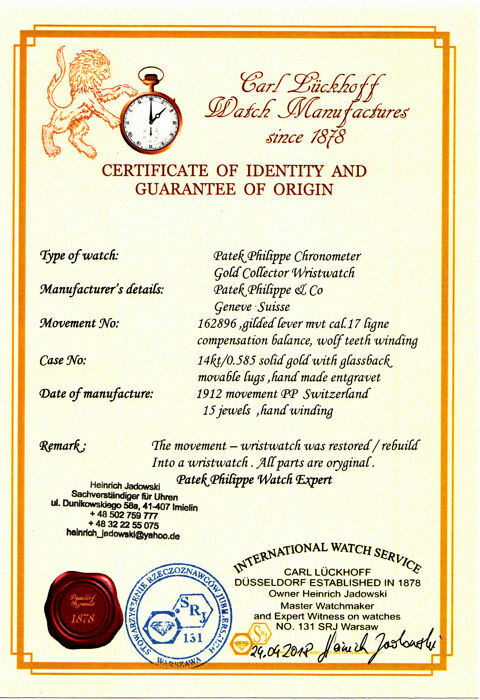 Awesome watch in excellent condition - comes with certificate Patek Philippe extract from the archives !! 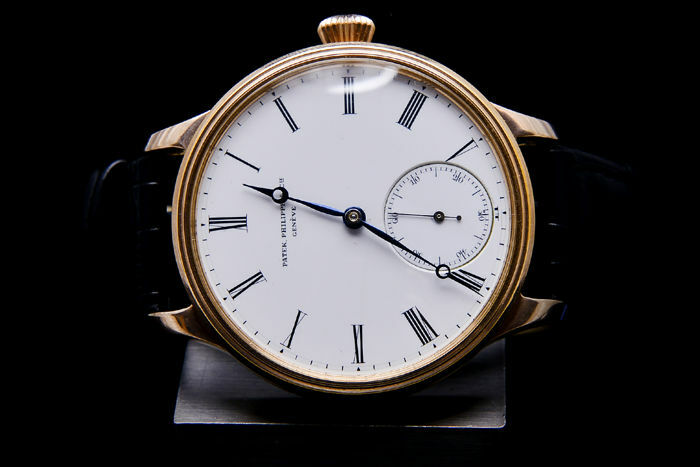 Perfect very rare original porcelain dial in original condition !! 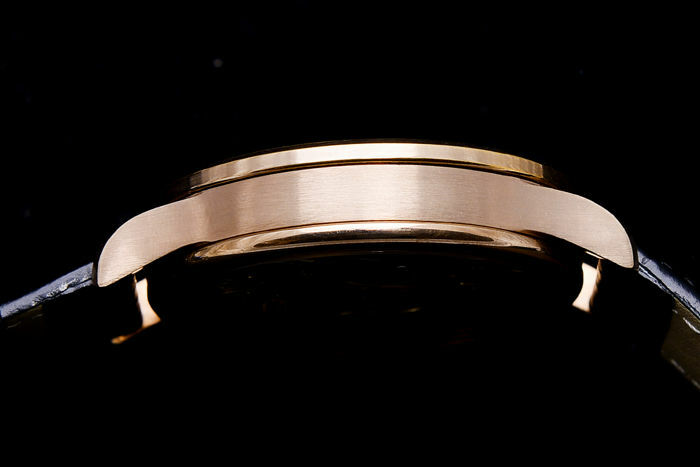 Dimensions - diameter 48 milimeters without crown. 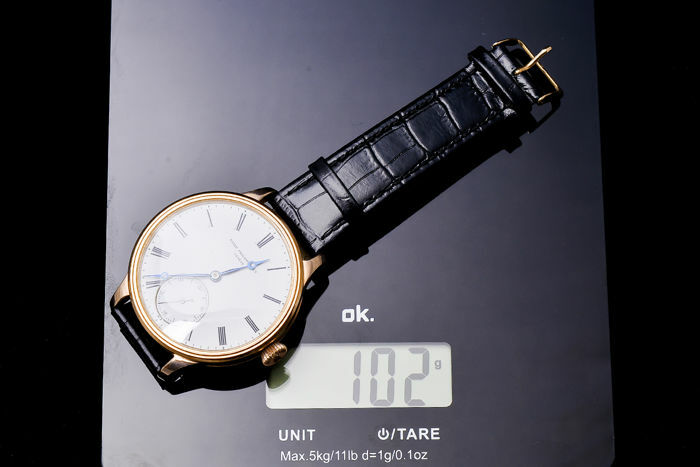 Weight watch : 102 gramm. 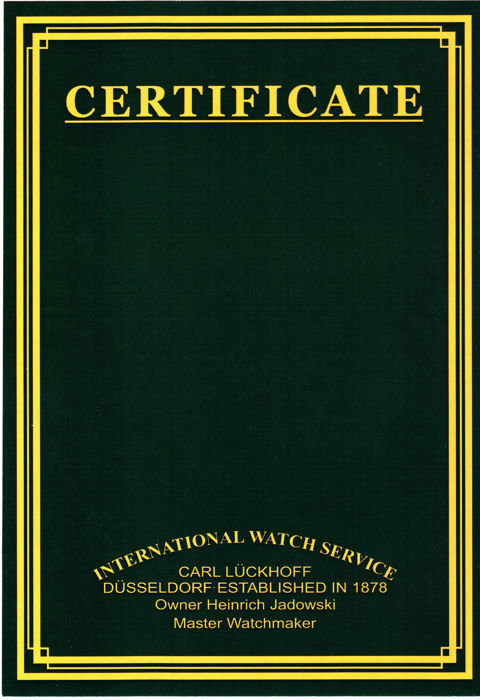 comes with certificate Patek Philippe extract from the archives !! 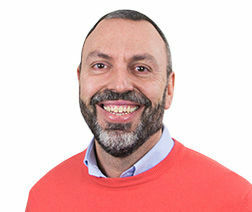 Du kan hente dette partiet hos selgeren: Jaworzno (Poland), Polen.